The Avanos Medical MICROCOUNT* Lite Printer allows for on-site analysis of a patient’s breath sample collected from the Avanos Medical* PYtest* 14C-Urea Breath Test. The MICROCOUNT* Lite provides results in five minutes on a LCD display panel. The Avanos Medical MICROCOUNT* Lite Printer allows for on-site analysis of a patient’s breath sample collected from Avanos Medical PYTest 14C-Urea Breath Test. The MICROCOUNT* Lite provides results in five minutes on an LCD display panel.Portability for Practical UsageAvanos Medical’s MICROCOUNT* Lite Printer offers a compatible printer and software for use with the MICROCOUNT* Lite Liquid Scintillation Counter (60495). What’s more, it is available in the NCI Model 122X MiniPrinter Series. 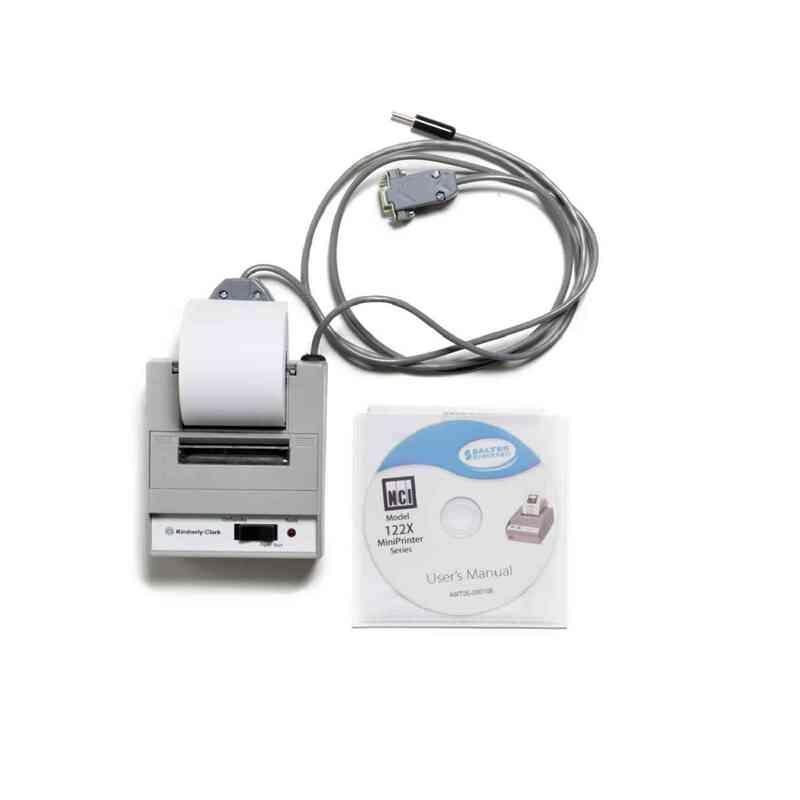 This miniature continuous-feed, dot matrix, serial interface printer is both versatile and mobile. The PYTEST* 14C-Urea Breath Test accessories provide the products needed for onsite administration and analysis, a process that can be completed in less than 20 minutes per test.